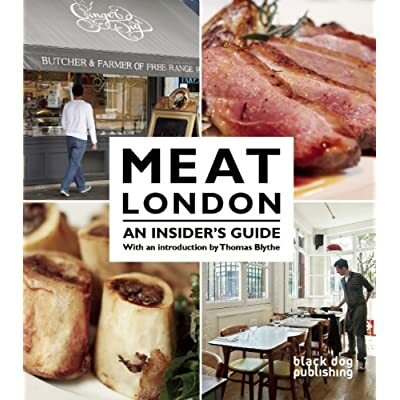 This book is brilliant for meat lovers. Has all the restaurants you'd expect and plenty of lesser known ones too. I keep re-reading the St. John page though and making myself hungry!